Is a certain room in your house missing something? Are there areas in your apartment that could use a little homey touch? Cozy accessories like knit pillow patterns are a great way to spruce up your home while infusing a rustic, handmade touch that's completely unique. 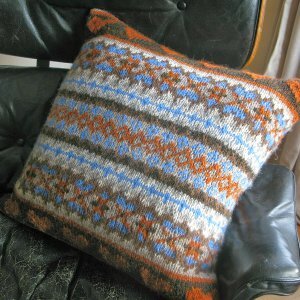 Knit pillow patterns are a great way to mix up your knitting repertoire and shake things up a bit. After all, no one can knit scarves all year long, can they? 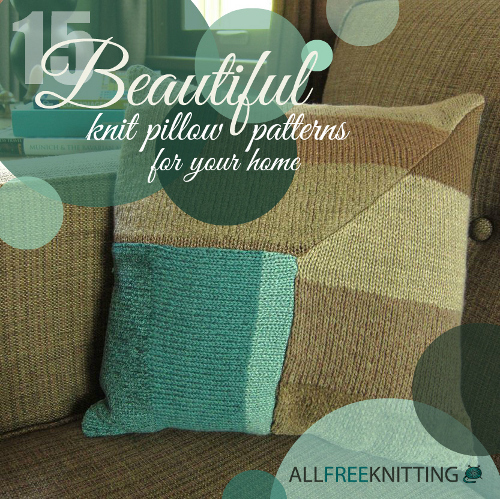 This collection of 15 Beautiful Knit Pillow Patterns for Your Home is the perfect excuse to kick back and relax while envisioning a new look for your space. We've rounded up easy knit pillow patterns perfect for beginning and novice knitters, stashbuster knit pillow patterns to clear out that cluttered yarn bin, and whimsical kids' knit pillow patterns. There's a comfy, plush pillow for every room of your home in this amazing collection of patterns. 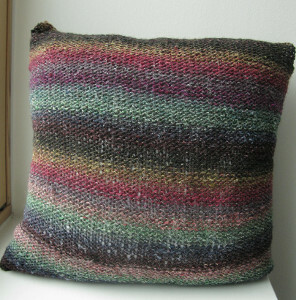 Knit pillow patterns are a great way to practice a basic stich before you move on to more challenging patterns. Each of these knit pillow patterns is like one giant stitch swatch. 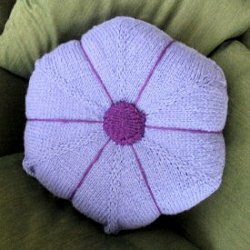 Master garter stitch, stockinette stitch, and seed stitch while creating a unique knit accessory for your living room, family room, or bedroom. Kill two birds with one stone with this pretty and practical collection of stasbuster knit pillow patterns. Not only will your yarn bin be magically organized, your couches, chairs, and beds will have a couple new, cuddly friends. These playful knit pillow patterns are perfect for decorating kids' rooms, play rooms, and nurseries. Bright colors, fun shapes, and fuzzy fibers will delight imaginative children everywhere.